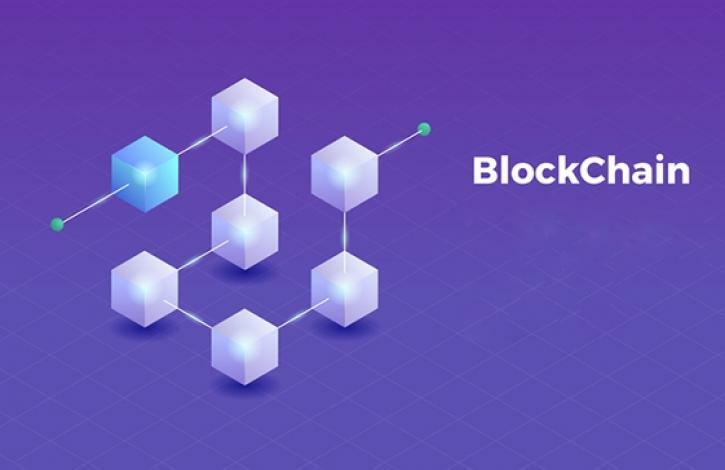 What is Blockchain and how is it being utilized? Plan to attend, New Kids on the Blockchain, on Tuesday, April 30 at 11:15 a.m. at the Columbus Renaissance Hotel. This session is being held in conjunction with the Ohio REALTORS Spring Legislative Conference. To see the full schedule of events, register or make hotel reservations, click here.